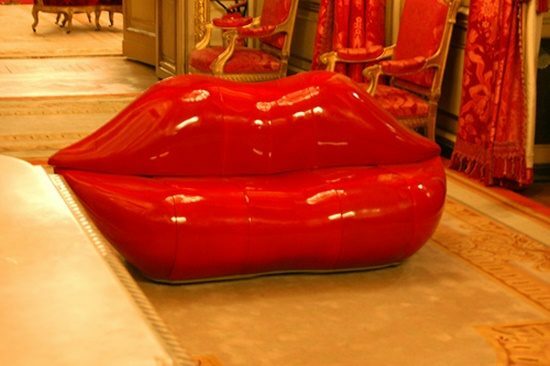 Inflatable furniture becomes a popular type of furniture that everyone can use daily or in homes. It is considered new solutions for many people who have space problems or seek for new things. 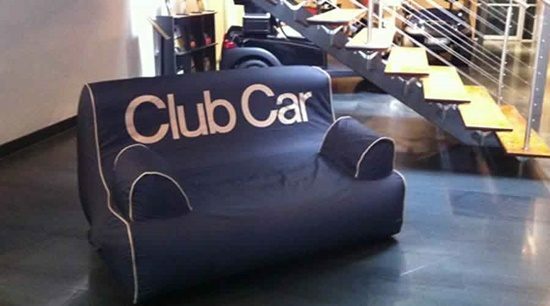 This inflatable furniture is involving now in every aspect in our life and we can find in many places when we are going out for a picnic, bars and more. 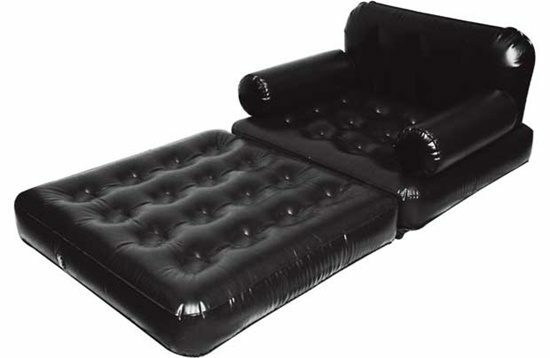 Why does the inflatable furniture gain this popularity? It is simple because the first thing that may concern every one of us; the cost. 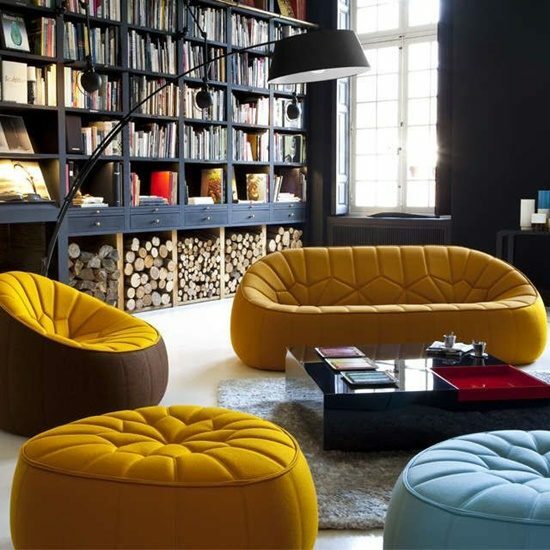 This amazing furniture is cheaper than any other furniture types and at the same time, it can fit well with every home and place décor and needs. 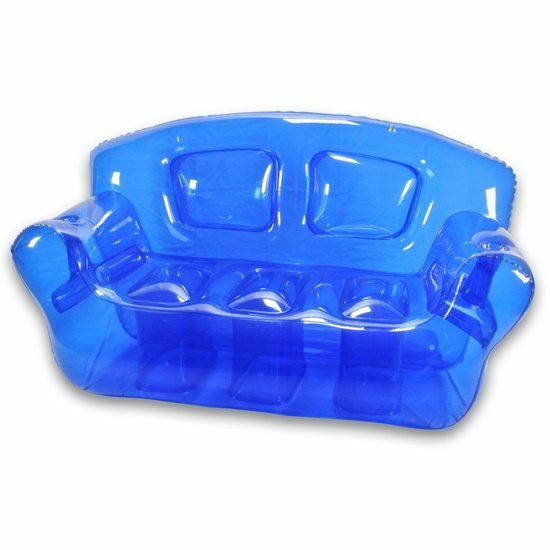 These inflatable furniture pieces come in the market today with various shapes, designs, colors which make them marketable. 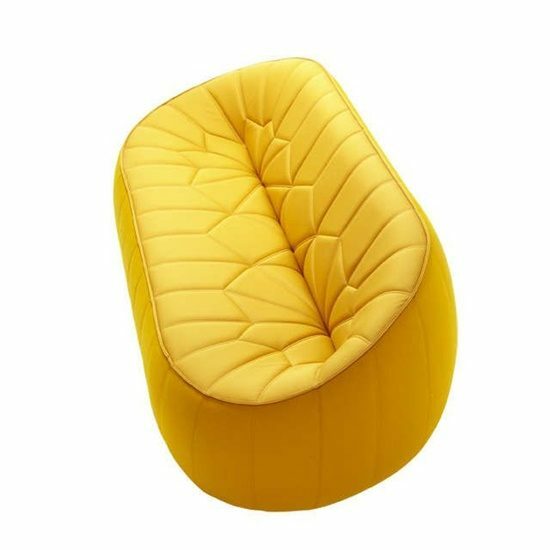 The inflatable furniture is a flexible and mobile furniture which easy to move and transfer and it a functional and practical too. You can enjoy them when going to beach, moving to another place or even from room to room if needed. 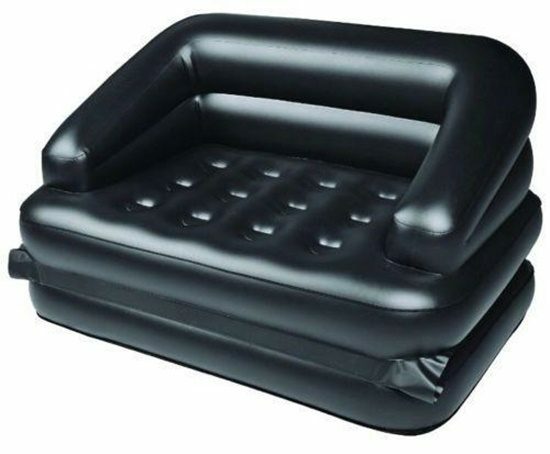 The inflatable furniture includes everything you may need; beds, chairs, couches, items for camping and even inflatable swimming pool and more. 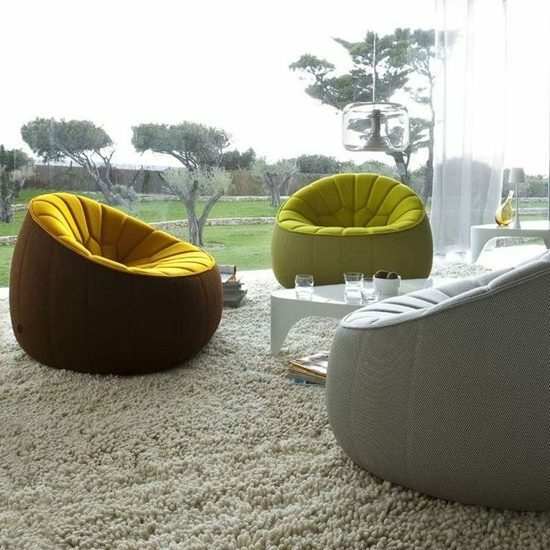 They are a great addition to any space because of their function and purpose besides they don’t take much space when deflated and then it is easy to restore when it is not needed. When you are going to select some of these inflatable pieces you need to keep in mind some factors too. You have to get good quality items which will be durable and comfortable as well. Some of the recommended materials are thick PVC plastic or a heavy duty vinyl. 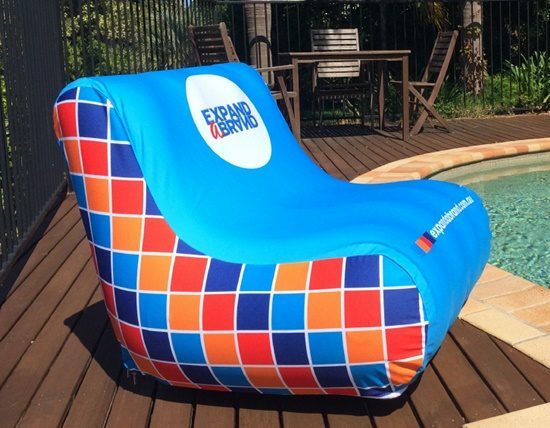 These materials ensure that the inflatable furniture material is well to afford the pressure of the weight to sit or lay on it. Then, you have to be sure of the air valve quality which facilitates the process of inflating pumps. A good one is that has a smaller valve; this enables the air to enter without easily escaping from it. 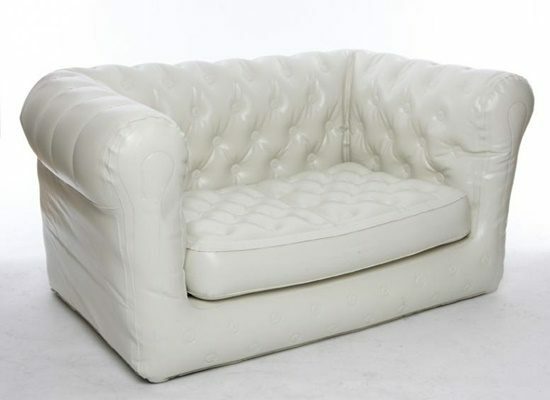 All you need to search online for this high-quality furniture via sites like eBay or Amazon and enjoy this great experience.